Providing fresh insight into working practices with children and young people who are experiencing the death of a family member, friend, school peer or member of their social network. 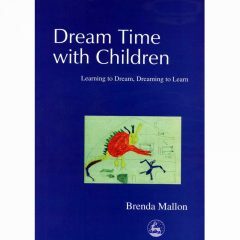 The book bridges the gap between theory and practice and the practical skills it covers are informed by the latest research findings and the lived experiences of children Brenda has worked with in her 30 years of practice as a bereavement counsellor. 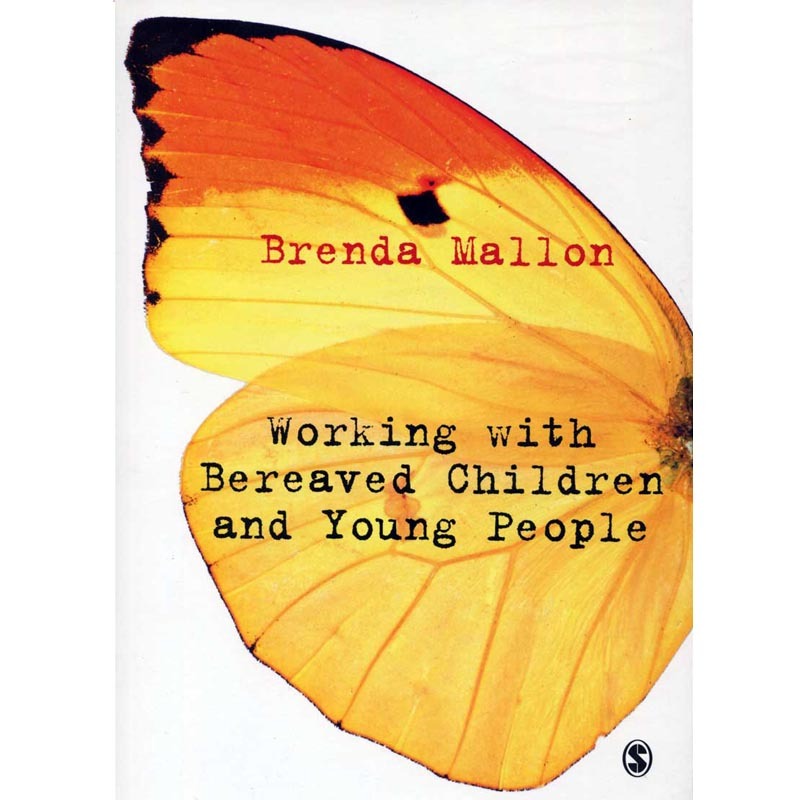 Working with Bereaved Children and Young People provides a valuable guide to the complex issues of working therapeutically with this especially vulnerable client group. 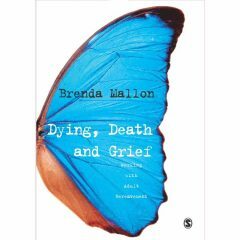 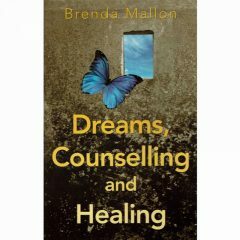 It acknowledges their wisdom, courage and resilience, and is suffused throughout with Brenda Mallon’s own distinctive sensitivity to the experience and needs of bereaved children and young people.